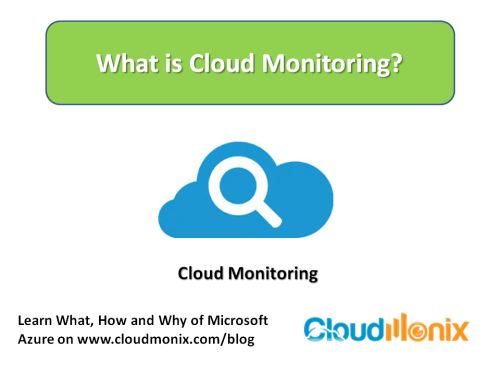 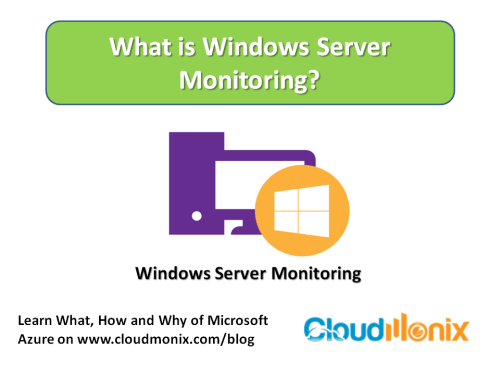 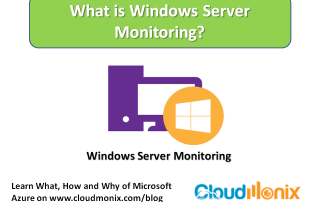 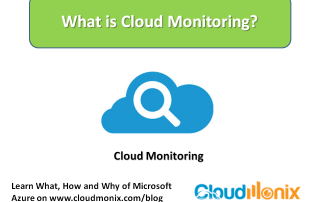 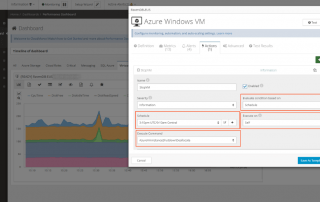 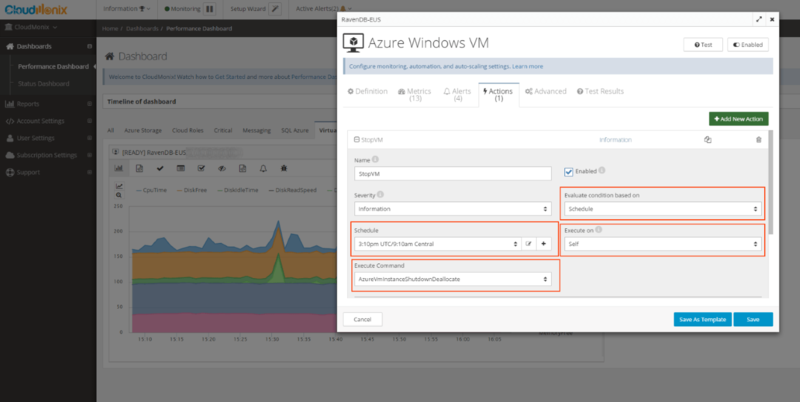 What is Windows Server Monitoring? What is Windows Server Management? 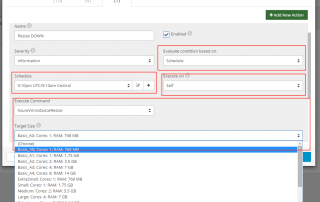 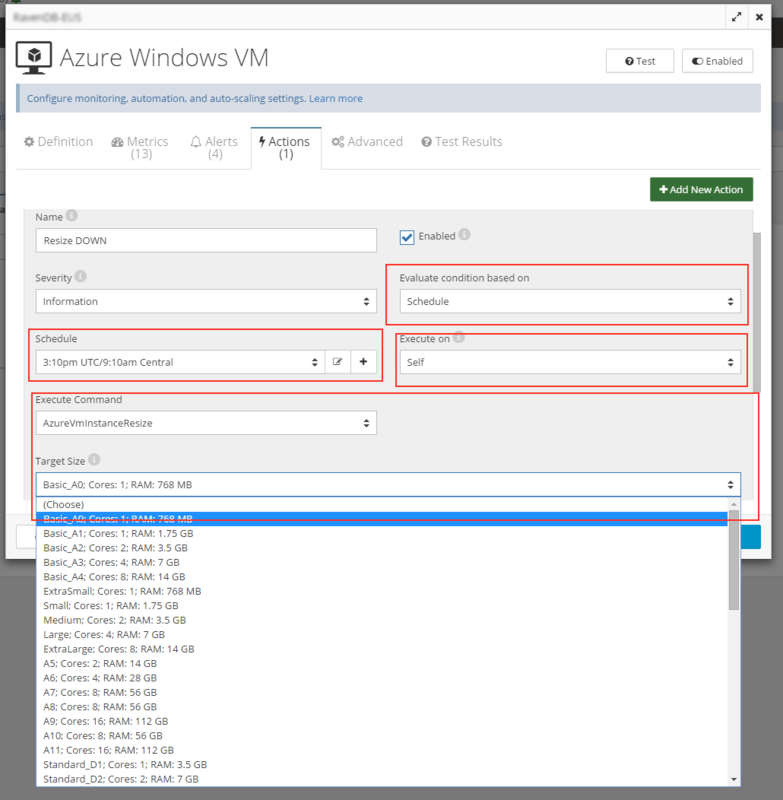 How to Setup FTP on Azure Virtual Machine? 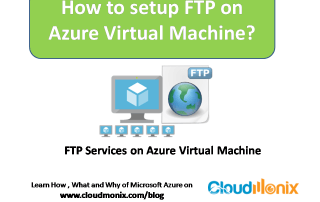 FTP is an essential component when it comes to connecting with remote machines and servers – virtualization infrastructure is no exception. 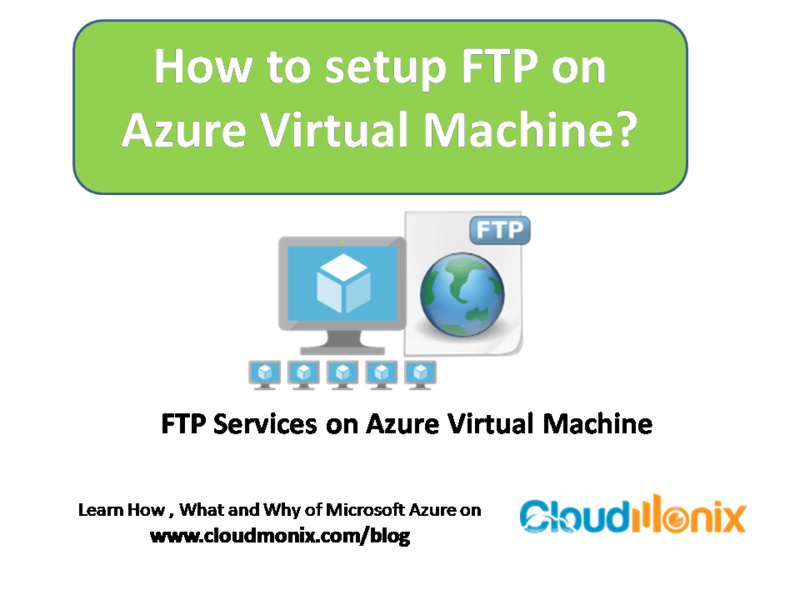 This article will provide simple and essential steps required to setup FTP on an Azure Virtual Machine. This process is defined for configuring an FTP server on Windows Server 2012 virtual machine on Azure.